Do It Yourself Eyeglasses Use Water To Let Users Make Their Own Prescription. Josh Silver is on a quest to make the world’s poor see. A professor of physics at Oxford University, Silver was idly discussing optical lenses with a colleague, wondering whether they might be adjusted without the need for expensive specialist equipment, when the lightbulb of inspiration first flickered above his head. What if it were possible, he thought, to make a pair of glasses which, instead of requiring an optician, could be “tuned” by the wearer to correct his or her own vision? 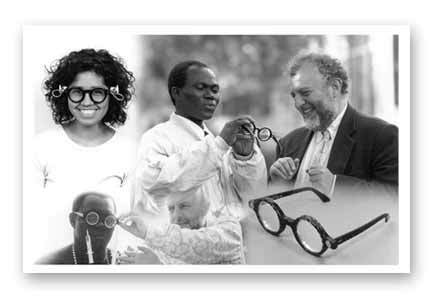 Might it be possible to bring affordable glasses to millions who would never otherwise have them? More than two decades after posing that question, Silver now feels he has the answer. The British inventor has embarked on a quest that is breathtakingly ambitious, but which he insists is achievable… to offer glasses to a billion of the world’s poorest people by 2020. 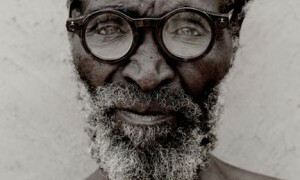 Some 30,000 pairs of his glasses have already been distributed in 15 countries, but to Silver that is not near enough. Within the next year the now-retired professor and his team plan to launch a trial in India which will, they hope, distribute 1 million pairs of glasses. The target, within a few years, is 100 million pairs annually. Another WTF?!? Moment… The Man Has Eaten BOTH Of His Eyeballs! 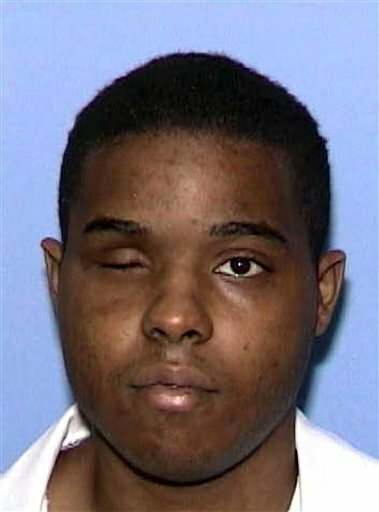 The Judge Ruled Him Competent When He Ate The First Eyeball! !